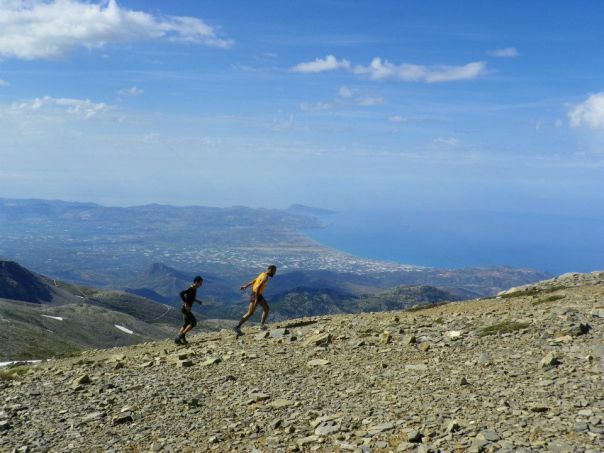 The International Mountain Race “Psiloritis Race” is an athletic meeting that forwards physical activity in touch with the natural environment. 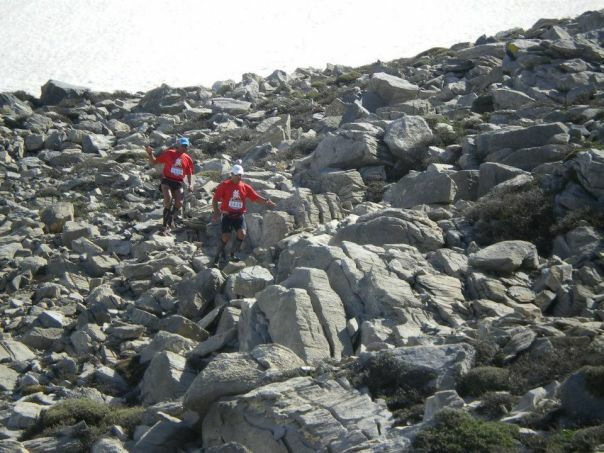 The race offers the opportunity to experience the unique and exciting character of the mountain along with the opportunity for the participants to experience a unique vigorous seven-hour race. 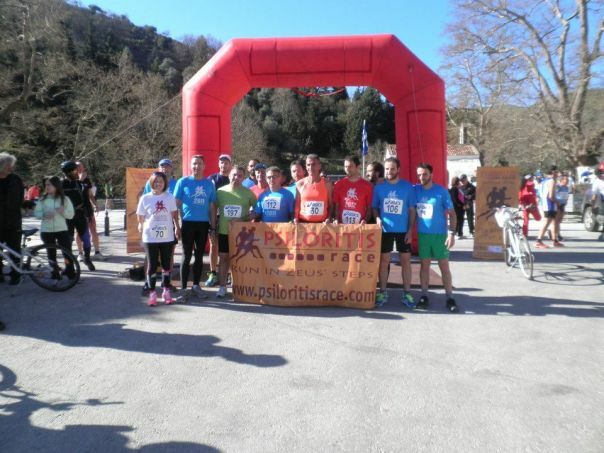 That is the reason why the athletes who will try out their strength in the PR should practice the philosophy of semi autonomy, carrying a least a necessary equipment that will provide them with security and sustenance during the race; while there will be a systematical and in regular intervals supply. 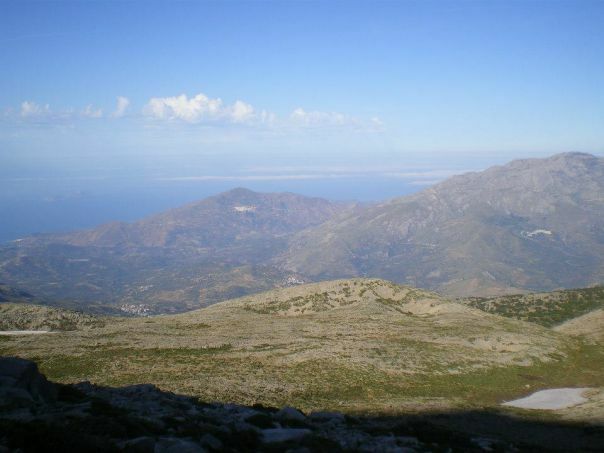 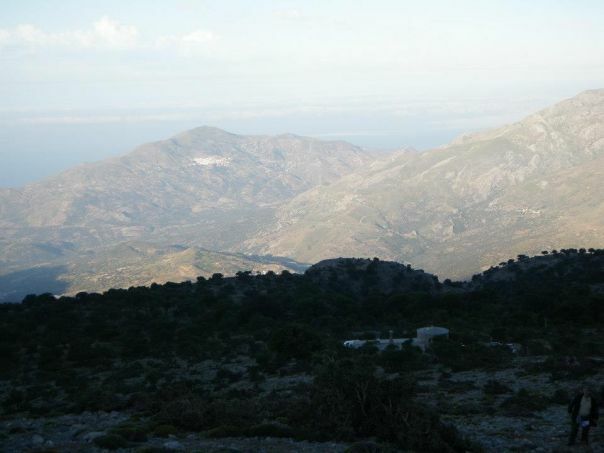 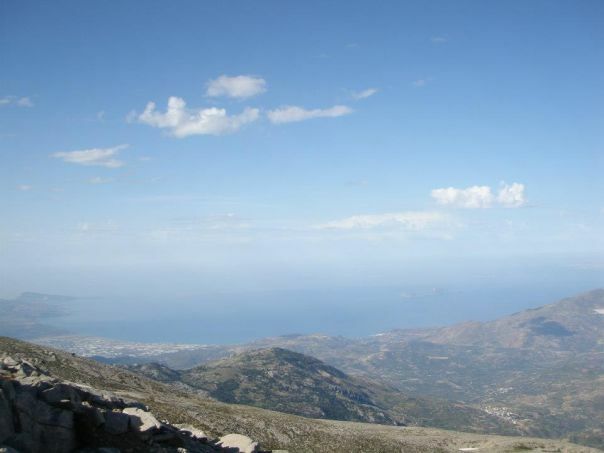 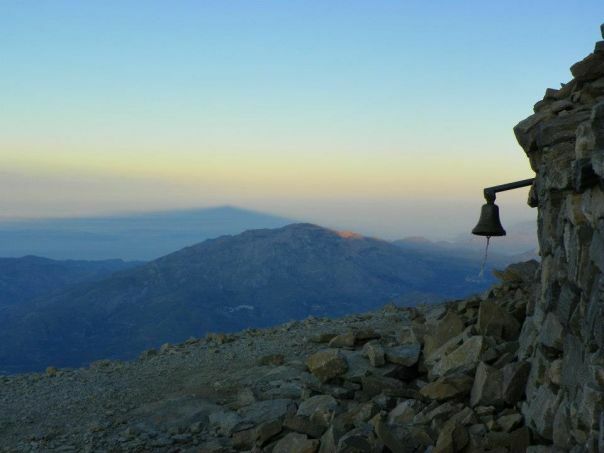 The race will start at 07.30 am on Sunday 2 of June 2013 from the site Nida plateau of Psiloritis mountain.